What is the Guild of Property Professionals? The Guild of Property Professionals is a National Network of carefully selected Independent Estate Agents, each committed to delivering an exceptional level of service to their clients. Malcolms are proud to have been selected as the exclusive agent for the Guild of Property Professionals in Cambourne. As Independent Estate Agents, we are experts in your local area and are an integral part of the communities we serve. We are best placed to advise you about the local environment, provide you with accurate valuations and notify you of specific market trends affecting local property prices and sales. Our businesses really do succeed or fail by the quality of the service we provide. 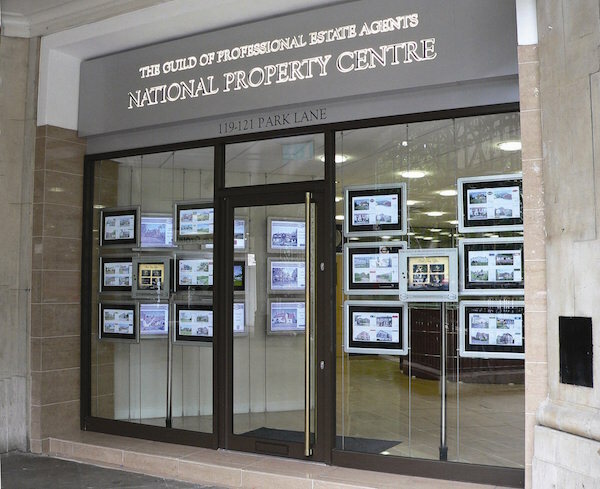 The Guild also hosts a unique National Property Centre in Park Lane, London, where your property can be seen and accessed by the lucrative London and international investor market. 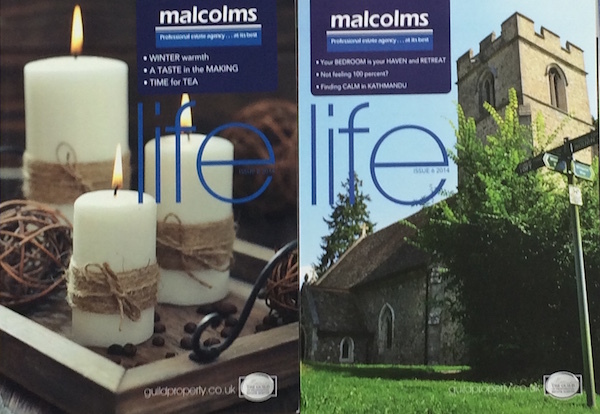 As a Guild member we will be able to present and showcase your home in their glossy lifestyle magazine, Life , distributed throughout the region. Through the Guild we are also connected to a referral network of over 800 independent estate agents. So, wherever you are moving to we should be able to help.